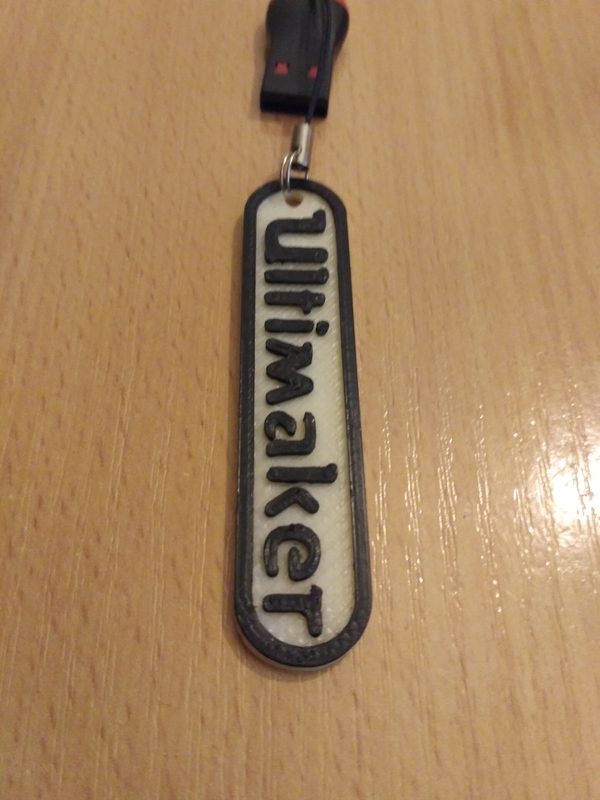 Ultimaker text logo to add to your key ring. 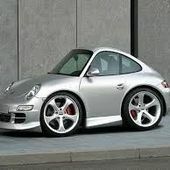 Show off to the world that you own the most awesome personal 3D printer!! Be an Ultimaker brand ambassador!! Key fob is two sided. If you need a different size or shape just let me know. Thanks for looking! Made a single sided version. Used pause to change the filament. Looks cool :) Thanks!